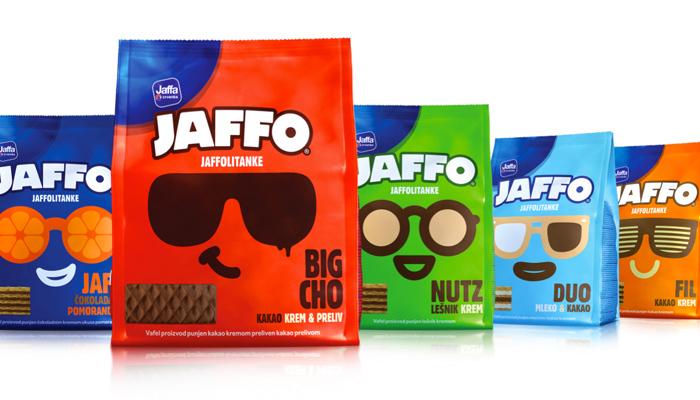 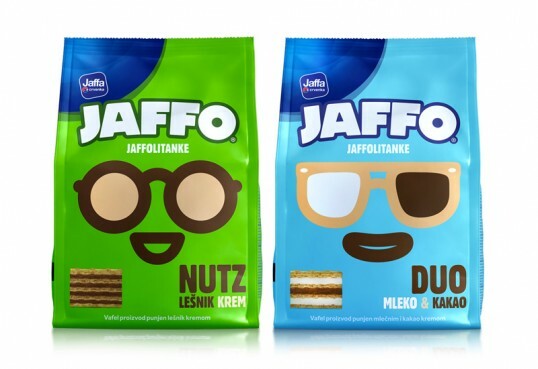 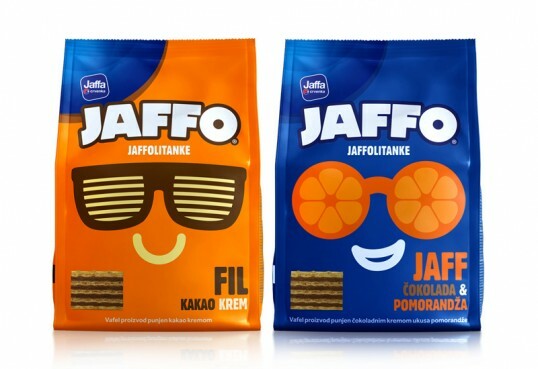 “JAFFO brand of Serbian Company – Jaffa, needed some help with creating a new brand strategy that would ensure its further existence. We created the entire visual identity having in mind the fact that it should communicate, above all, with the youngest population. 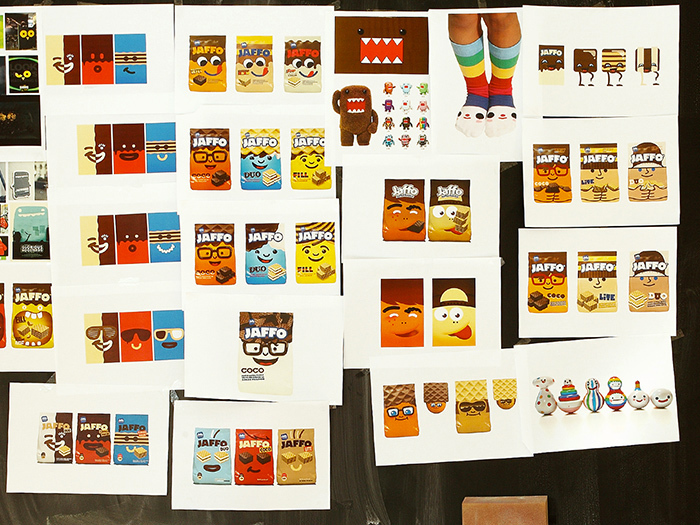 At the end of the creative process, the entire brand was transformed, except for its name which remained the same.